We’ve got to say that we’re a little bit disappointed for Anastasia Vinnikova, whose catchy song ‘I Love Belarus’ has missed out on a place in the grand final for this year’s Eurovision Song Contest. And the people of Israel will be non too happy that the voting public didn’t give former winner Dana International another chance at Eurovision glory either. 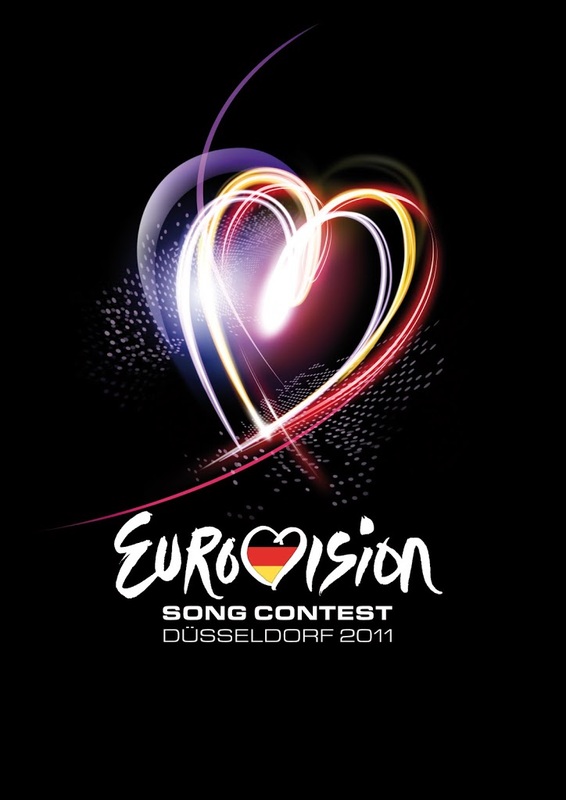 But the final ten countries making it through to the grand final this year are Austria, Bosnia & Herzegovina, Denmark, Estonia, Ireland, Moldova, Romania, Slovenia, Sweden and Ukraine. So yes, those pesky Jedward twins (some say they’re an outside chance to win the competition) did indeed make it through to the final with their single ‘Lipstick’. Semi Final #2 will be telecast on SBS tonight at 7:30pm. 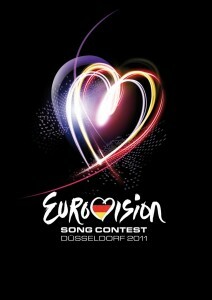 Israel not getting into the finals is the biggest injustice ever!